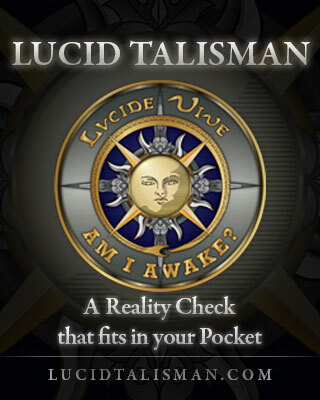 The latest trend in lucid dreaming is the prescribed use of supplements to increase dream recall and trigger more dreams where you become aware you are dreaming. These supplements, which include herbs, enzymes and Flintstone vitamins, can greatly increase your chance to go lucid. Here is a break-down of the most effective lucid dreaming supplements, also known as oneirogens. Calea zacatechichi: Known as “the dream herb,” Calea Z. is from Oaxaca, Mexico and has been used for centuries by Chontal shaman/dreamers as a cure-all and a “voyaging” aid. The scientific studies on Calea Zacatechichi suggests that it heightens the vividness of imagery in hypnagogia and the non-REM periods. 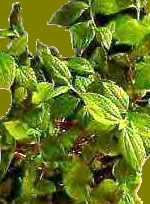 Ingestion of the plant may also temporarily decrease deep slow-wave sleep and REM periods. Lucid hypnagogic dreams may be experienced in these non-REM states, but because the herb also increases micro-awakenings and disturbs sleep, there are more chances to promote lucid dreaming from sleep onset. This can then create a REM rebound effect leading to more vivid and memorable dreams in the morning as well. I’ve got to admit—this herb is really bitter. You can take it as a tea (with lots of honey) or use it as a smoking blend. Or—pro tip—you could take Calea in capsule form. This gets around the bitterness issue and also ensures you take a specific amount. 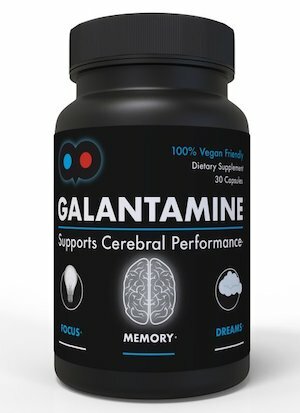 Read my in-depth review of galantamine for lucid dreaming here.